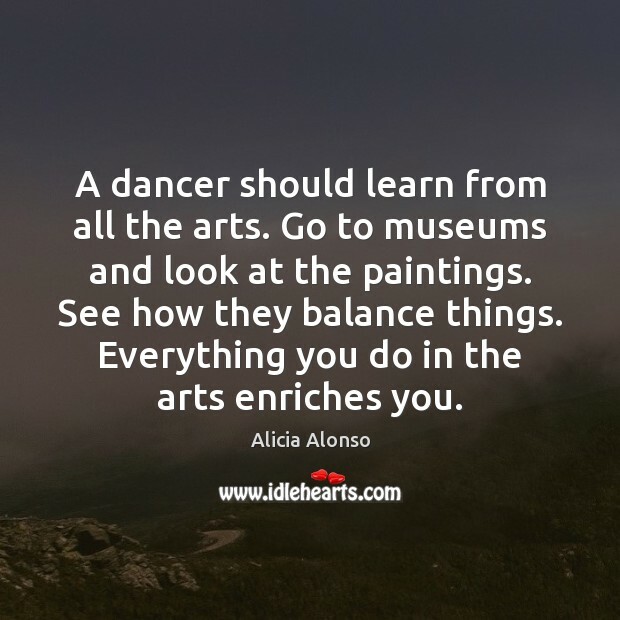 Enjoy the best inspirational, motivational, positive, funny and famous quotes by Alicia Alonso. Use words and picture quotations to push forward and inspire you keep going in life! Dance is not an exercise. Dance is an art. 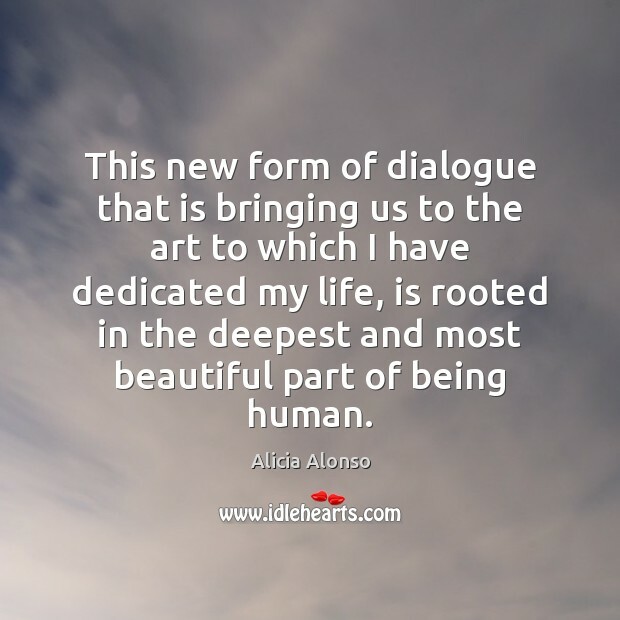 This new form of dialogue that is bringing us to the art to which I have dedicated my life, is rooted in the deepest and most beautiful part of being human.